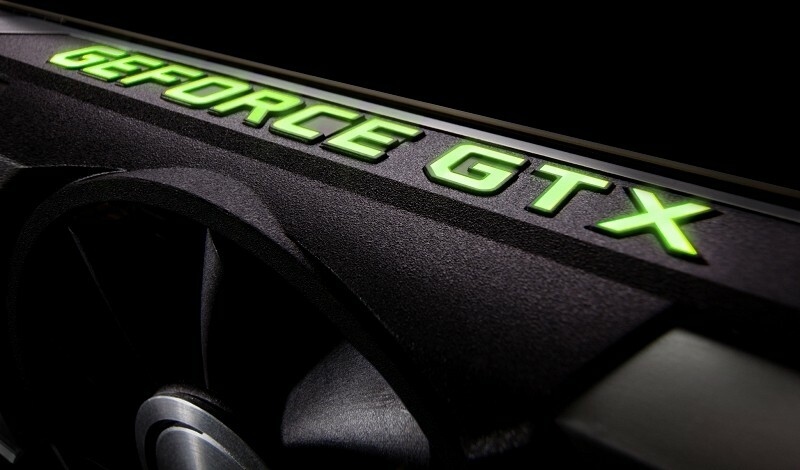 Nvidia has pushed out its latest GeForce “Game Ready” drivers, version 347.52 WHQL. The new drivers deliver performance optimizations, new SLI profiles and other tweaks and are recommended for all modern GeForce GTX cards. Specifically, the new drivers are Game Ready for Evolve, the 4 vs. 1 title from the group that created Left 4 Dead in which up to four human players take on a powerful monster. The game is powered by the CryEngine and utilizes DirectX 11 tesselation, advanced particle effects and a detail-rich environment. You’ll also get improvements in a number of other popular games including Alien: Isolation, Assassin’s Creed: Unity, Dragon Age: Inquisition, Far Cry 4, GRID: Autosport and WarTunder. Nvidia says users can expect improvements of anywhere between three to 13 percent in those games across GeForce GTX 960, 970 and 980 cards. Interested Nvidia gamers can pick up the GeForce 347.52 WHQL Game Ready drivers simply by clicking here. Alternately, Nvidia’s GeForce Experience software will download the update for installation automatically.